Health and Safety is a moral consideration as well as legal one. Whilst most business owners accept that the Health and Safety of their workers is of the utmost priority, in the absence of legislation, many would choose not to institute a defined policy. 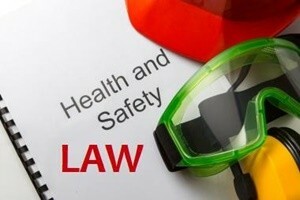 By law any organistion with 5 or more employees must have a written Health and Safety policy.